Providing the finest cinematic wedding videography in Gloucestershire. We are passionate about producing wedding films in Gloucestershire. That's why we believe you will love our friendly, unobtrusive, and cinematic approach to capturing the most special day of your life. 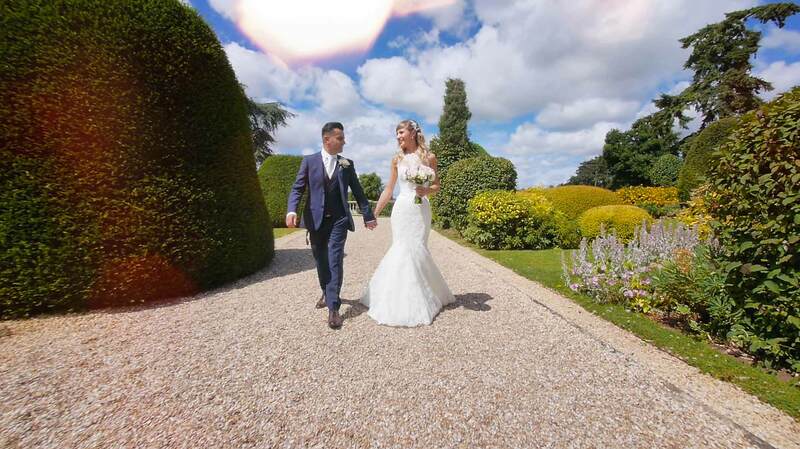 Trying to find the right wedding videographer in Gloucestershire? View some of our latest wedding films & experience our unique style. We know that cost is important, that's why we publish our prices so you can choose the right package for you. Don't just listen to us. Read what our previous clients say about our wedding films. We often have multiple enquiries for the same date, so why not check your date now!